Written by Kara Kokinos and Eric Riley. 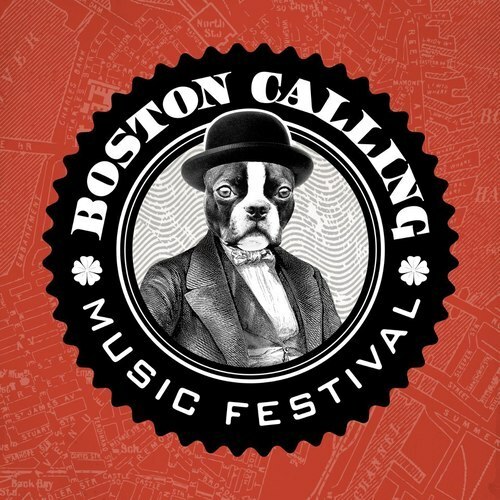 Still a relatively new addition, the Friday night performances of Boston Calling have gone a bit unnoticed, or rather underappreciated, over these last three festivals. Neutral Milk Hotel’s media-blackout performance in September was a wonderful springboard into The National’s return to the BC stage, and last weekend’s opening night was another one to be remembered. 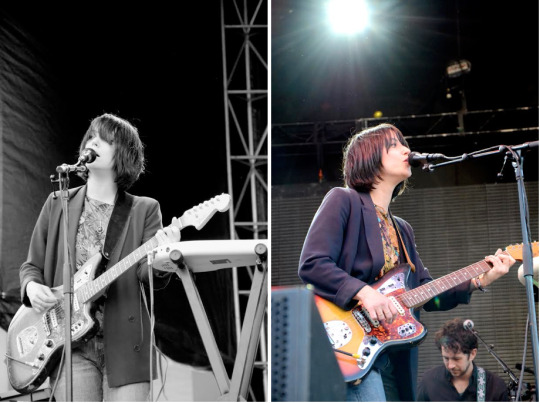 Beginning with the angelic-voiced Sharon Van Etten, Boston Calling 2015 was officially here. Combining her strong vocals with the dreamy, airy tone of her backing music, Van Etten lulled the crowd into a soft stir of excitement. Though that sounds like a contradiction, it’s a positive one – the performance was calm and light, but still powerful and hypnotizing. It was a wonderful fit for the setting – chill-inducing music on a warm Friday night, in the center of the city, getting a crowd of fans ready for the very busy weekend to come. 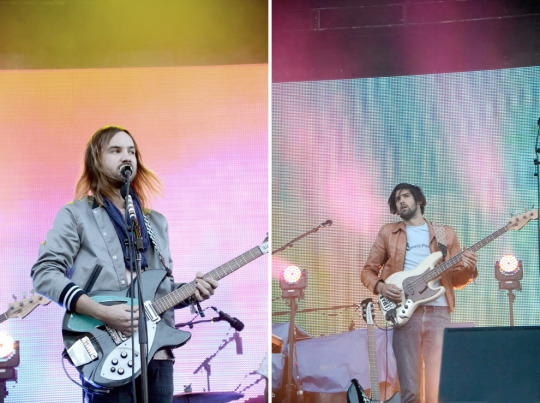 Bookended by a band on either side of them, Australia’s Tame Impala filled the second of three slots on Friday. Though they didn’t have the booking as top headliner, neither the band nor the crowd seemed to let that sway their intensity. A stark contrast to the ambient Van Etten, Tame Impala’s spacious psych-rock shook the walls of the plaza. Without much time or indication of a change between songs, the set was very well-received by the fans hoping for an experimental, “jam-band”-esque performance. Performing on a weekend that also featured the atmospheric My Morning Jacket made for a success. Lastly, there was the man of the hour – the one and only Beck. Reminiscent of the aforementioned Neutral Milk Hotel performance from last year, Beck also limited the presence of media and photography during his set, aiming for a performance that relied on the music rather than how it would be taken in. A risky request, but one that a performer such as he could execute. If Tame Impala drew a crowd, Beck brought along a flock of fans. Having been at or near the top of his game for the better part of two decades, his fanbase has had a very long time to reach its current size, and those in attendance did not disappoint. His set showcased songs throughout the various stages of his career, with each era being performed as if it was his newest, going off without missing a beat. By the time his hour came to a close, the plaza was buzzing with what they were able to just witness – a living legend doing what he does best. Friday night delivered everything that it was expected to, and then some, much like the festival itself has always done. Just when you think it has reached a peak, it climbs a little further. And this was only Day One.